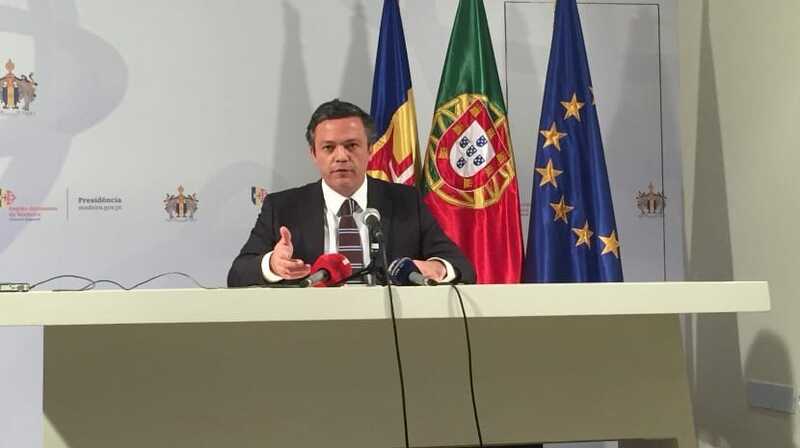 Pedro Calado, spokesman for the government council, announced the increase of the regional minimum wage to 615 euros. The measure, was the only resolution of the first session of 2019. The Executive’s proposal was presented this morning to the social partners and obtained only the vote against USAM that wanted to increase the order of 7 percent. According to the vice president, the measure aims to promote social stability, dialogue and social peace, and an adequate institutional relationship between social partners, and is the result of the Government’s strategy, responsible for the current economic growth. He also recalled that between 2015 and 2019, the minimum wage increased by 19 percent, only possible in a context of economic growth.